» Mithila painting (also known as Madhubani painting) is practiced in the Mithila region of India and Nepal. Painting is done with fingers, twigs, brushes, nib-pens, and matchsticks, using natural dyes and pigments, and is characterized by eye-catching geometrical patterns. There is ritual content for particular occasions, such as birth or marriage, and festivals, such as Holi, Surya Shasti, Kali Puja, Upanayanam, Durga Puja. 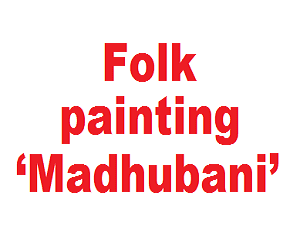 » Madhubani, which means Forest of Honey, (madhu means honey; bans means forest or woods) is a small village in Bihar that is popular for their Madhubani paintings. It is a traditional style of painting created in the Mithila region of Bihar state, India. Madhubani painting is famous for bright and rich style of folk painting. » Madhubani painting received official recognition in 1969 when Sita Devi received State award by Government of Bihar. 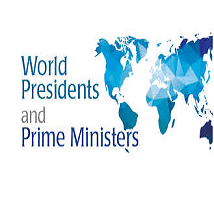 » In 1975, President of India gave Padma Shri award to Jagdamba Devi, and National Award to Sita Devi of Jitwarpur village near Madhubani.Sita Devi received Padma Shri in 1981. Sita Devi was also awarded by Bihar Ratna in 1984 and Shilp Guru in 2006. » In 1984 Ganga Devi was awarded by Padma Shri.Mahasundari Devi received Padma Shri in 2011. Bauwa Devi, Yamuna Devi, Shanti Devi, Chano Devi, Bindeshwari Devi, Chandrakala Devi, Shashi kala Devi, Leela Devi, Godavari Dutta, and Bharti Dayal were also given National award. Chandrabhushan, Ambika Devi, Manisha jha were also given National award. 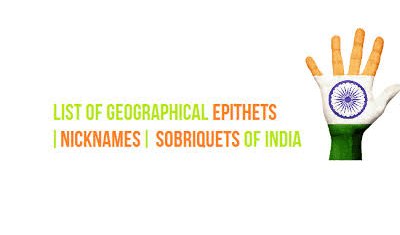 Madhubani', a style of folk paintings, is popular in which of the following states in India? Which state is famous for Madhubani paintings? Madhubani painting or Mithila painting is a style of Indian painting, practiced in the Mithila region of Bihar state, India, and the adjoining parts of Terai in Nepal.